Come enjoy a day of FREE family friendly fun! Dress up in your family friendly costumes and walk up and down the street collecting candy and treats at our Trick or Treat Street. 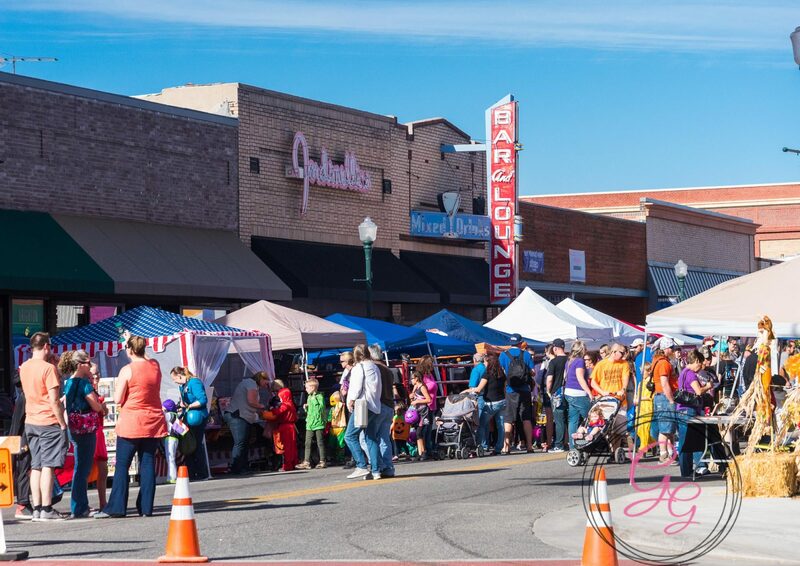 Shop at the street fair from over 100 different businesses and vendors. Enjoy delicious food and treats.